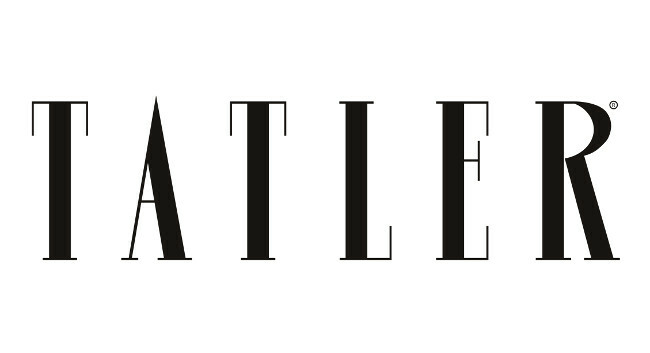 Tatler has appointed Danielle Lawler as commissioning editor. Danielle joined on 28 January and was previously features editor at HELLO!. She has also served as a columnist on the Daily Mirror.